The Nov. 21 tap takeover raised money for anti-hunger group Feeding America West Michigan Food Bank. 1 in 7 people in West Michigan and the Upper Peninsula is food insecure. Food banks like Feeding America West Michigan work with local farmers, grocery stores, food processors and transportation companies to prevent surplus food from going to waste. 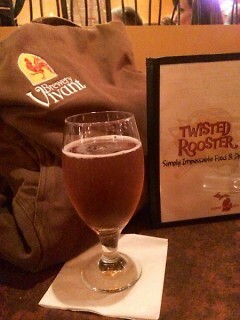 Last Thursday, Grand Rapids beer lovers packed Twisted Rooster to sample the latest concoctions from a local brewery and raise money for hunger relief. The event raised a total of $1,473.60 for Feeding America West Michigan Food Bank. 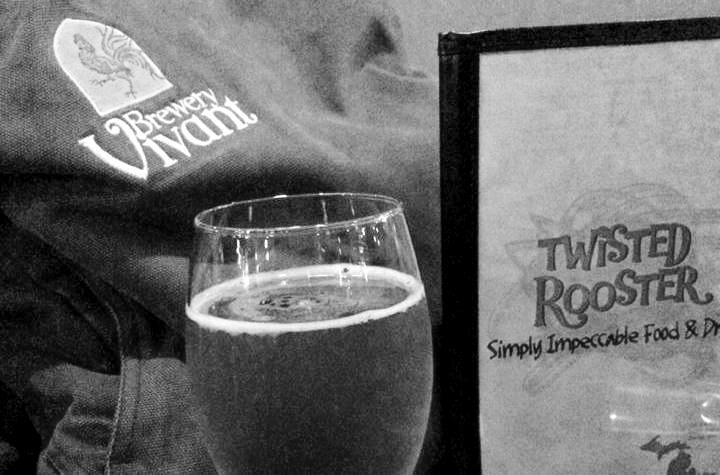 The Brewery Vivant tap takeover featured seven flagship and seasonal ales and drew nearly 500 people. Twisted Rooster will donate — and Brewery Vivant will match — $736.80, or 10 percent of the restaurant’s total sales for the evening. The donation will fund the distribution of nearly 5,900 meals to people in West Michigan. 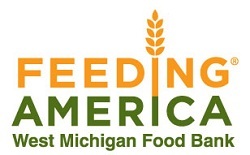 “Food insecurity in our community is more prevalent than we’ve ever seen it,” said Ken Estelle, CEO of Feeding America West Michigan, now in its 32nd year of operation.